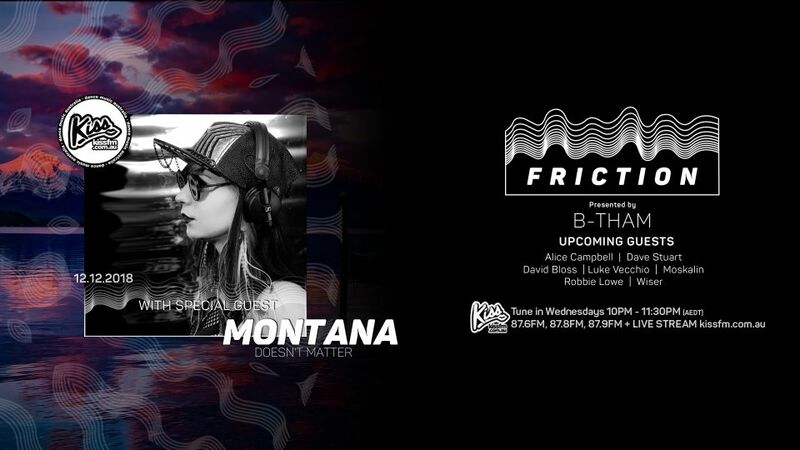 FRICTION welcomes MONTANA from DOESN’T MATTER. Montana has been cementing herself as one of Melbourne go to for Deep and Progressive sounds. Be sure to catch her when she comes into the Kiss studios. Montana has had a love for dance music and outdoor festivals since the beginning. From attending her first festival at 16 (Rainbow Serpent Festival 2008) she knew back then music was going to play a huge role in her life. 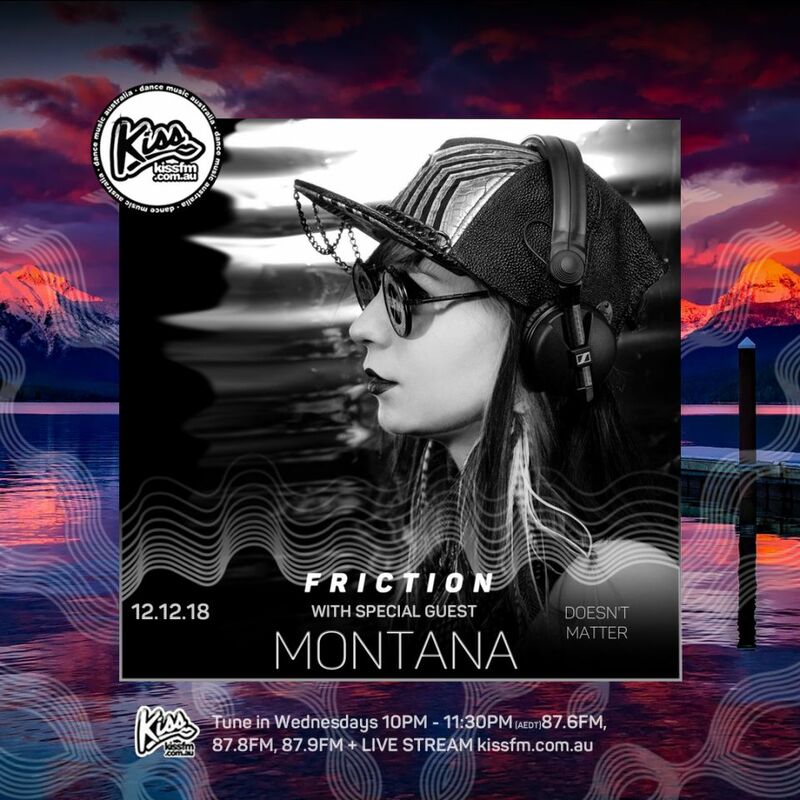 Montana spent years crafting her sound from experiences on the dancefloor, she knew from the things she’d heard and been a part of that she had to make the move to behind the decks. 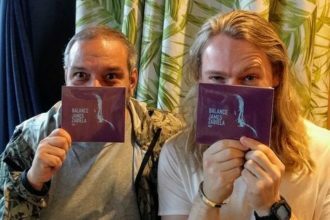 In 2017 it all began to set in motion happen with the guidance from Aaron smiles and good friend Lask. 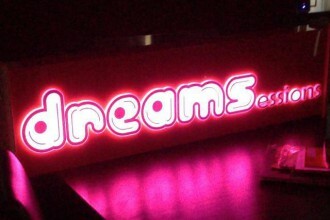 Montana then started her first DJ residency at Belgrave Sooki lounge. Things started to lift off from there. Remember to keep tuning into Friction every week as we welcome the following guests up to the Friction waves, including Alice Campbell, Dave Stuart, David Bloss, Luke Vecchio, Liam Sieker, Moskalin, Robbie Lowe, & Wiser. For east-coast Australian born B-tham, his profile has emulated an impressive array of progressive, deep and techno traits from day one with over a decade of experience. 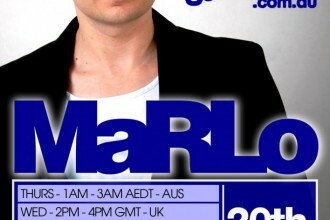 Notable around the country for his quality knowledge and solid dance floor contributions, the underground electronic devotee reigns an incredible reputation within the industry. Having also curated his record label business Late Night Music alongside Kazuki who together keep enthusiasts alive with solid music and a history of Dept of Late Nights events, B-tham is delivering electric quality to the scene. Delivering a catalogue of forefront tunes from clubs to the stage, the B-tham name has engaged an enviable list of top bill spots and support shows for Robert Babicz, Dubfire, Nicole Moudaber, Henry Saiz, Nick Curly and more. 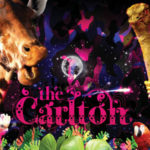 He has graced stages at Subsonic, Rabbits Eat Lettuce, Burning Seed and Electric Gardens while stepping behind at the booth at iconic clubs from Melbourne’s Revolver, Circus and Breakfast Club to Dragonfruit in Brisbane, WeLove and SASH in Sydney and Canberra’s Mr Wolf. Early 2018 also saw B-tham invited to play the Melbourne show upon the Circo Loco summer tour. 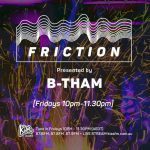 Keeping those progressive, deep tech and all round underground electronic fans rolling, B-tham has spent a heavy part of his career on radio and in studio production, striving to bring pioneering music to the masses at Raw FM, Energy FM, with a current residency at Kiss FM with his Friction show, along with an array of remixes and original releases. With summer on the way, also comes the highly anticipated ‘Thanks Atum’ release via his label Late Night Music and his unofficial remix of Massive Attack’s ‘Unfinished Sympathy’ gaining support from pioneers Chris Fortier, Be Svendsen, Robert Babicz, Jamie Stevens and more, setting up the 2018/2019 festival season just nicely.